When it comes to the safety of your car, various aspects of the vehicle ought to be considered. For instance, you can consider having regular services where the car undergoes servicing to detect any underlying issues. Though it is essential to keep the overall state of the vehicle in good condition, there is one section of the car that must be maintained at all cost. This is the car braking system. The braking system of your car is the most critical part of your car safety. As a routine maintenance process, it is recommended to check your car braking system at least twice a year, or after covering 8,000 miles. For those who do short distance travels, a once in a year checkup is recommended. At Active Euroworks, we provide an expert Brake Repairs in Pflugerville for Bentley, Lamborghini, Ferrari, Maserati, Audi, MINI, Mercedes-Benz, Aston Martin, Porsche, BMW, and Rolls Royce. 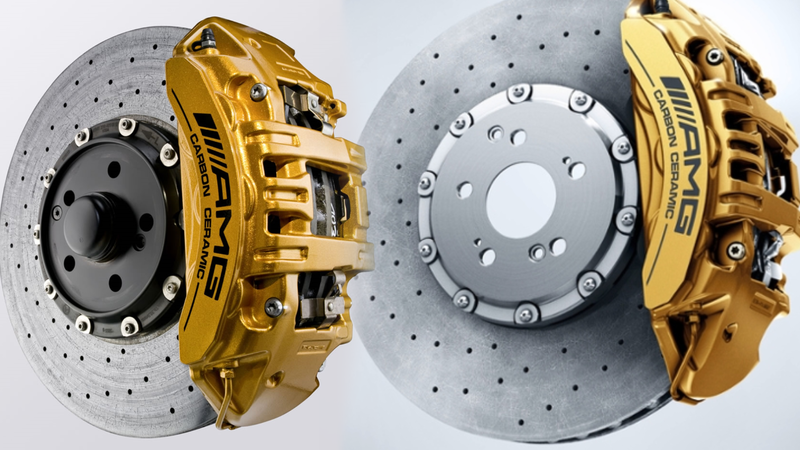 We always check every detail of the brakes and repair any underlying issues they may have. This is in conjunction with experts who understand the exact problems you are having with your brakes. We have helped numerous others get their Exotic or European motor’s brakes back to perfect running condition. Get in touch with a Mechanic in Pflugerville by calling 512-368-5997 or contact us online!